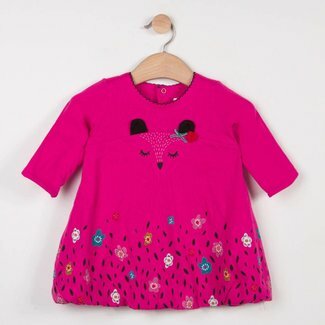 Dresses - Kidz Global Apparel Ltd.
On a lovely soft tubular knit, the mascot of little girls ha..
Long sleeved medium weight knitted sweater dress with soft e..
Long sleeved dress in all-over print marl milano jersey knit..
Long sleeved dress in peony pink stretch jersey knit on a pr..
Mimosa print cotton percale summer dress to give your little.. 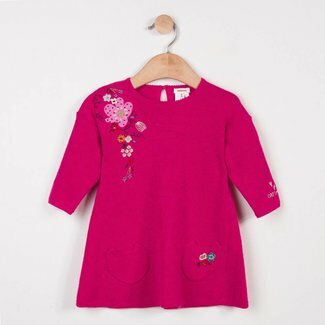 The embroidered butterflies flit between the colourful mimos.. 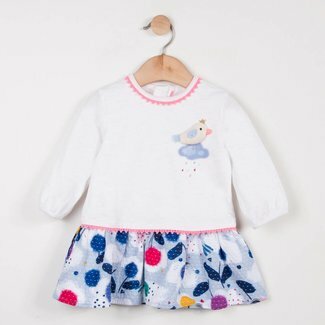 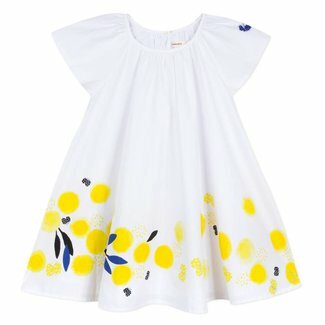 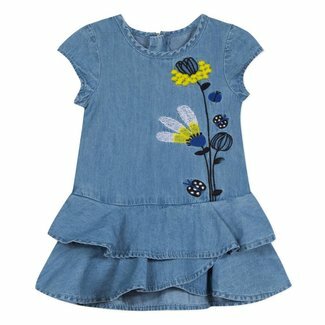 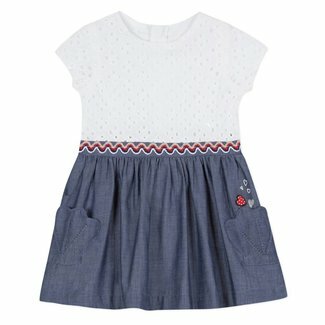 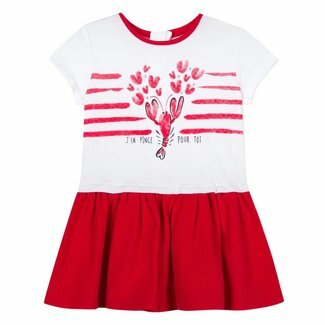 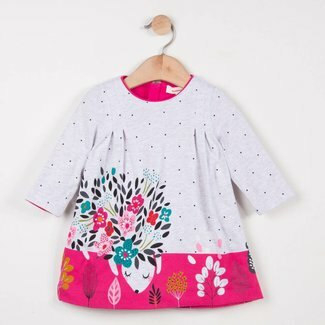 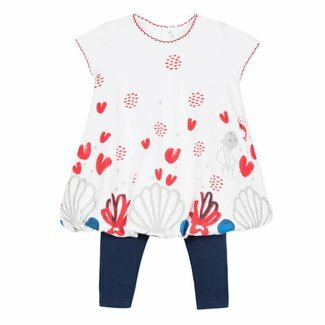 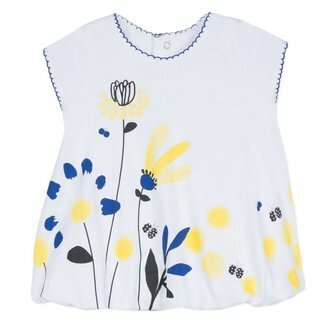 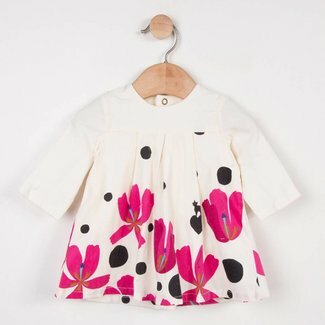 Bubble hem dress, a flagship garment from Catamini's girls' ..
A balloon dress with plain leggings, an essential outfit in ..
With sweetness and originality, this little girls dress is m..
Short sleeved dress in bright and floral shades: top in plai.. 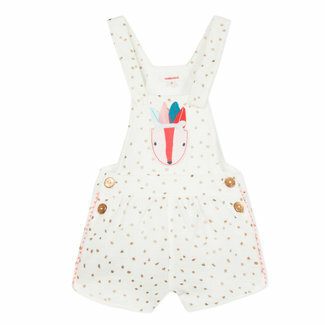 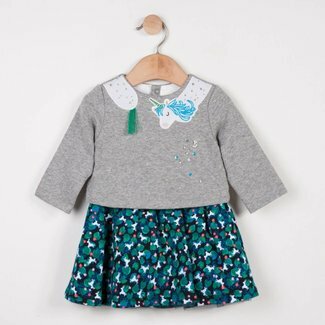 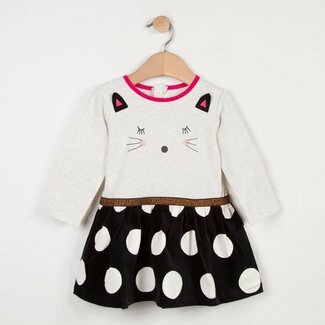 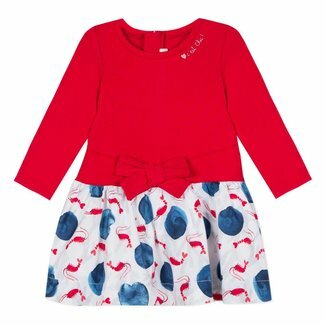 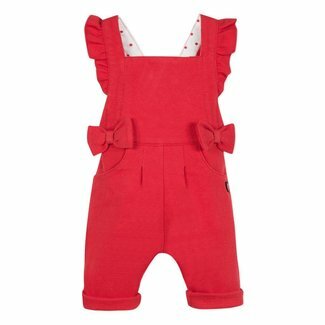 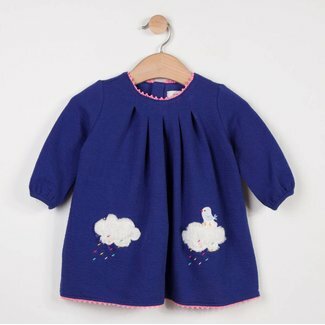 The bubble dress is one of Catimini's newborn essentials! 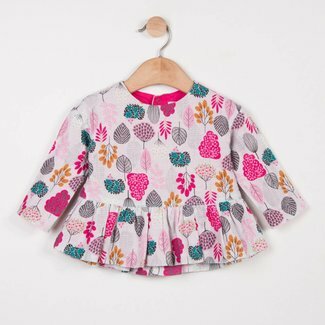 A ..
Long sleeved blouse in a soft decorative twill weave, very s.. 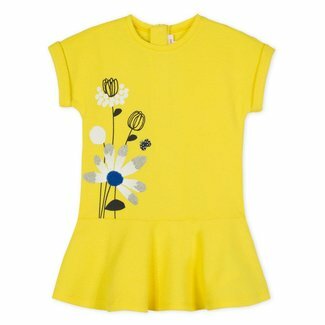 Fabrics that play with fantasy, under a sporty chic braid, o..
More than just a sporty fabric, this sunny yellow piqué wea.. 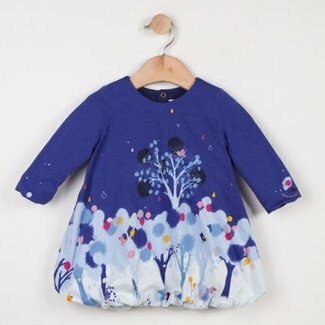 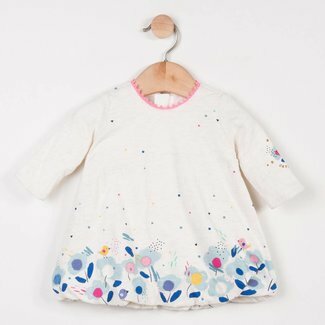 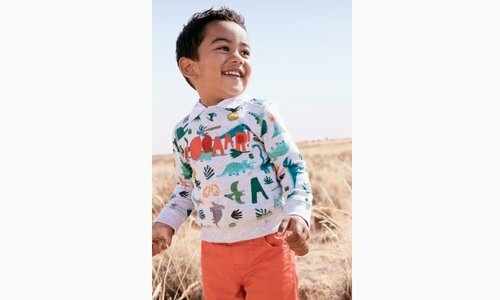 The fairy unicorn beloved of the little girls appears on the..
Long sleeved dress in marl jersey with maxi soft toy motif a..
Long sleeved dress in ultra-soft ecru corduroy velvet with a..